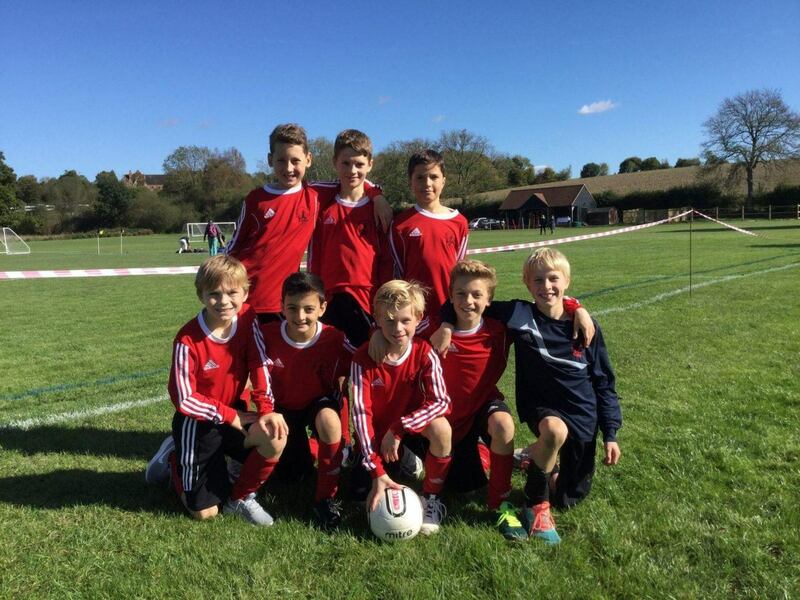 Last Friday the Under 11 boys went to Ardingly to take part in the ISFA 7-a-side tournament, which is the qualifier for the National Finals. This is the biggest and most difficult competition on the football calendar so the level of competition was always going to be of a high standard. Our first group game against St Michael’s was looking good at half time with the scores level at 1-1. However, a couple of silly errors in the second period allowed our opposition in on goal and they went on to beat us 4-1. Yardley Court were up next and raced in to a 3-0 lead by half time. A few stern words at the break and a reshuffle in the team seemed to work as the game remained at 3-0. So, 2 games down and no points on the board! We faced Lingfield College in the final group game and were dominant throughout. We took the lead in the 2nd half but could have been a couple of goals to the good before this. A well-deserved 1-0 win meant that we finished in 3rd place and were through to the knockout stage where we were to face St Ronan’s. This was a great game of football and our boys were on a high following their previous win. The game went from end to end but we looked most likely to score. With chances being wasted the game finished goalless and we moved into penalties. A good save from the St Ronan’s keeper during sudden death finished the shootout at 4-3 and that was to be our final game. The boys were slow out of the blocks but as the tournament progressed they grew in to it and began to play some good football. There is a lot of potential in this team but they must remember to put the hard work in early and from there the good performances will come. Well done to Matthew B, Wesley S, Sam P, Ewan M, Nicholas C, Sam R, Luke F and Ben S.